She may be Rihanna to the world but. more often than not, when Robyn ‘Rihanna’ Fenty touches down in Barbados, she is Robyn at home. 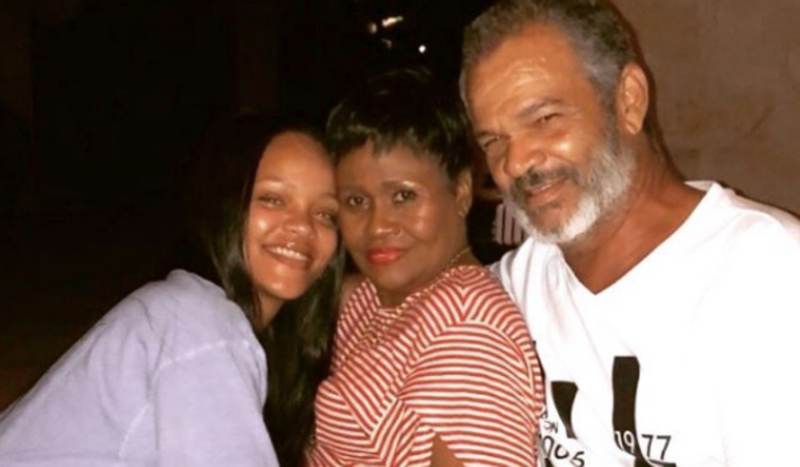 In a rare moment, Robyn shared a photo of herself along with both her parents - her mother, Monica Brathwaite and father Ronald Fenty. Smiling and embracing them, she captioned it simply ‘home’. In the photo, Ri - who starred in DreamWork’s animation ‘Home’ - looked just as happy as her animated character. Gratuity ‘Tip’ Tucci did when she finally found her mother at the end of the movie. 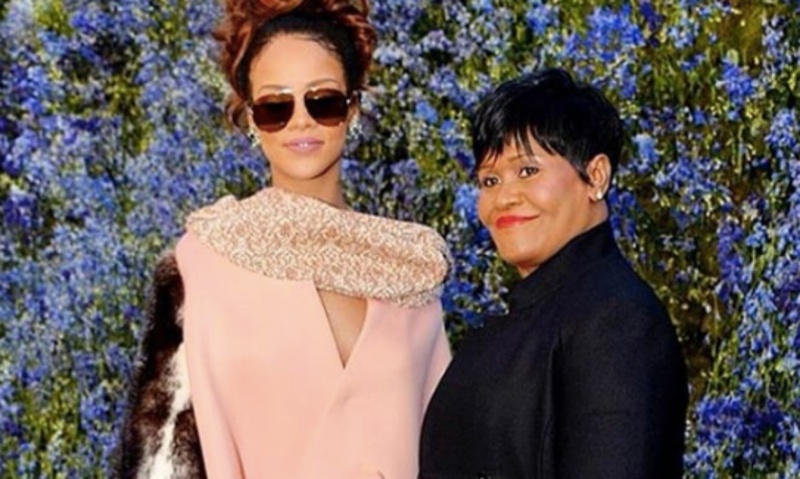 There is no doubt Barbados is always home but for Ri, and family seems to be home too. 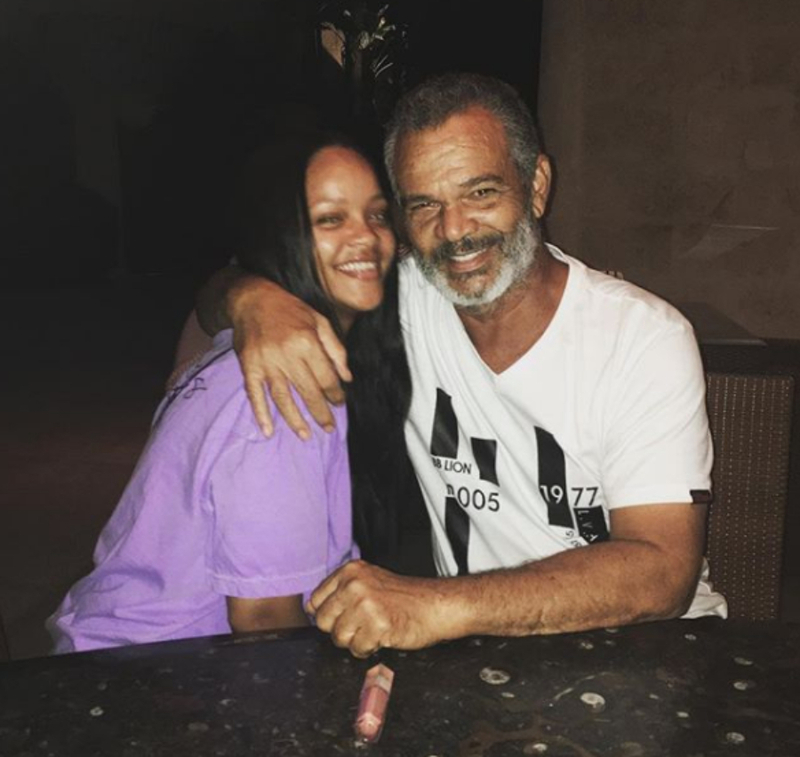 Ri also posted a separate photo with her dad alone. She is barefaced in the photos. The only makeup in sight is her favourite Fenty Beauty Gloss Bomb lipgloss on the bar or table counter. 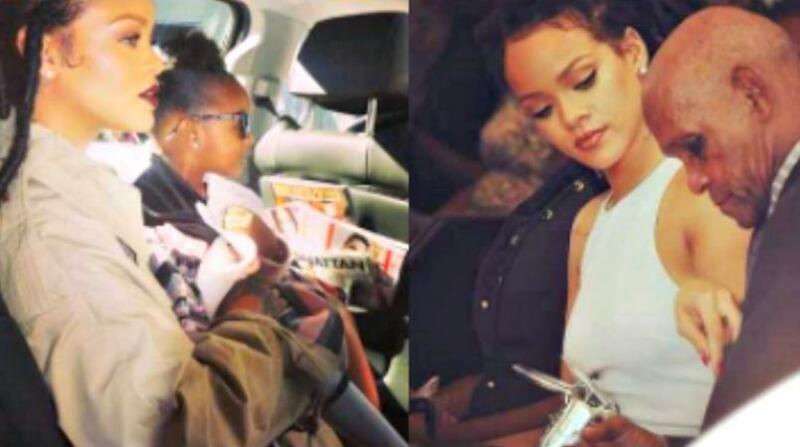 Rihanna’s fresh face has her looking so young, the two photos can almost be thought to be throwbacks. Fans commented ‘Such a beautiful family’, ‘ So cute’ but inkdfitness wrote, ‘Look like a little kid enjoy’. The photos were posted to Rihanna’s badgalriri Instagram page Monday, August 27, 2018. The photo with her dad got over 2.4 million likes and the rarer one with her mom and dad received 1.8 million likes to date.